Watch more videos of Solomon’s music here. Use the DivShare players below to listen to 2 minute clips from Solomon’s solo piano albums. And you can buy the CDs from CD Baby by clicking on the album covers. 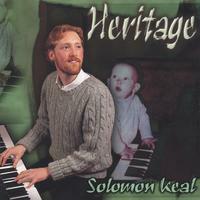 For more information about buying Solomon’s music, visit the Store page. 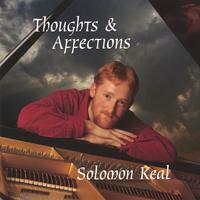 Solomon’s newest peaceful solo piano album. 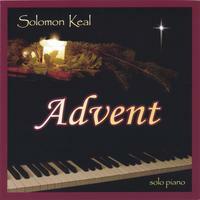 Solomon’s second peaceful solo piano album. 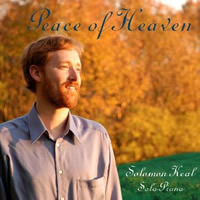 Solomon’s first peaceful solo piano album. You can now download eleven bonus tracks, not available on any CD! This album features music from the Glencairn Documentary, as well as 2 more solo piano pieces, and an upbeat instrumental rock piece. To listen to additional music composed, performed, and recorded by Solomon Keal, click on Studio Examples. On that page you will find music from up-coming albums, and other recording projects Solomon is currently working on. The Studio Examples page features music from the flute and piano album, the men’s a cappella Christmas album, the Glencairn documentary, and more.